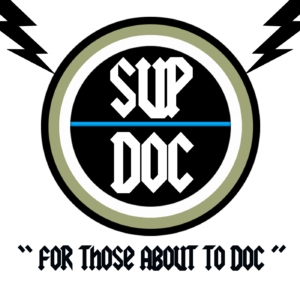 On Episode 9 of Sup Doc Paco and George sit down with director Brent Hodge to discuss his documentary I Am Chris Farley. Part of Spike TV’s “I Am” series. We talk about the life and times of Chris Farley, SNL, Mike Myers, improv vs sketch, Second City, Bronies, and much more!